Supply chain management solutions. 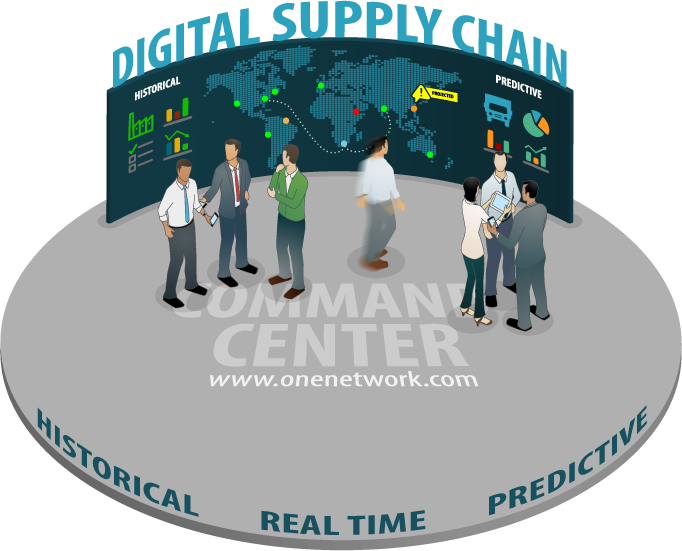 Transform your supply chain into a Digital Supply Chain®. Become demand-driven with a real time, customer-centric cloud platform.